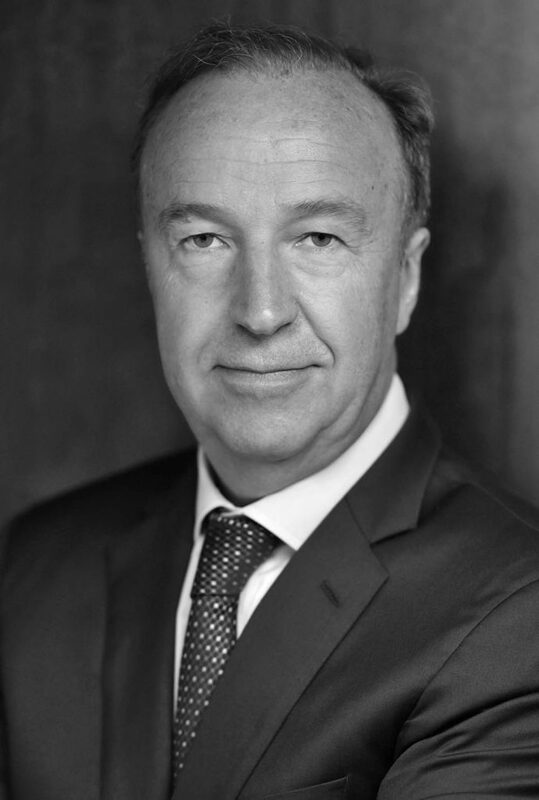 For Thierry Ehrenbogen, CEO of Bollore Logistics, most of the challenges to logistics on the continent have been the transport corridors on the continent. “The challenges we are facing is mainly on the corridors when we have to operate a cargo to a port from a land-locked country,” he told Ventures Africa, on the sidelines of the recently concluded Africa CEO Forum in Kigali. Operating in 45 African countries, the AfCFTA offers Bollore logistics an avenue to consolidate on its operations across the continent and offer more value to its African customers. Currently, Africa needs infrastructural investments worth around $100 million annually every year until 2040 to close its infrastructure deficit gap. Only 34 percent of Africans have access to roads. This lack of road networks has restrained intra-African trade, preventing cross-border trade and regional integration. As the African Continental Free Trade Area nears full implementation following its ratification by the Gambia last week, there have been discussions about what needs to be done to ensure the free movement, people, goods, and services. One of the most important challenges to intra-African trade has been a lack of infrastructures. Businesses trying to move their goods and services from one point to another have found it difficult to do that. However, this has created a gap for logistics companies operating in Africa, like Bollore Logistics, to fill. To make their jobs easier, African leaders need to invest in infrastructure that would ensure movement for goods from some of its many major ports to landlocked countries on the continent. The key to achieving this is to develop its transport corridors, many of which are unconnected to each other. There’s also a need to digitize logistics on the continent. There is no African country on the list of top 15 countries on the Logistics Performance Index 2018, a measure of on-the-ground trade logistics performance. A reason for this is that, while other logistics markets outside the continent have been able to leverage digital technology to offer better services, African logistics have not been able to incorporate it for use. For Africa to trade at the scale needed for continent-wide integration, it would have to digitize its operations. Bollore Logistics is testing the use of Blockchain technology and IoT for some of its tracking system and documentation. “We have a cargo community system which brings together all actors of the port and the sheer information altogether. It’s also a way to secure the payment for the customs. Africa also has to develop the e-payment, the e-documentation (at its ports), and also the IOT for the tracking of the containers. Today we can say thank you for the IOT, we can track a container from Guangzhou to Tin Can. And we know if there is a difference of temperature and if the doors have been opened and we can track everything in the container,” Thierry said. Bollore Logistics is also piloting blockchain technology for cotton production in Mali. While the importance of logistics to intra-African trade cannot be emphasized enough, African authorities still need to put the adequate infrastructure in place that would enable seamless regional integration for the Continental trade agreement. Hopefully, the African Union still has time to get things right before the implementation of the AfCFTA begins. Without adequate transit on transport corridors, the AfCFTA will become another pan-African fool’s errand.